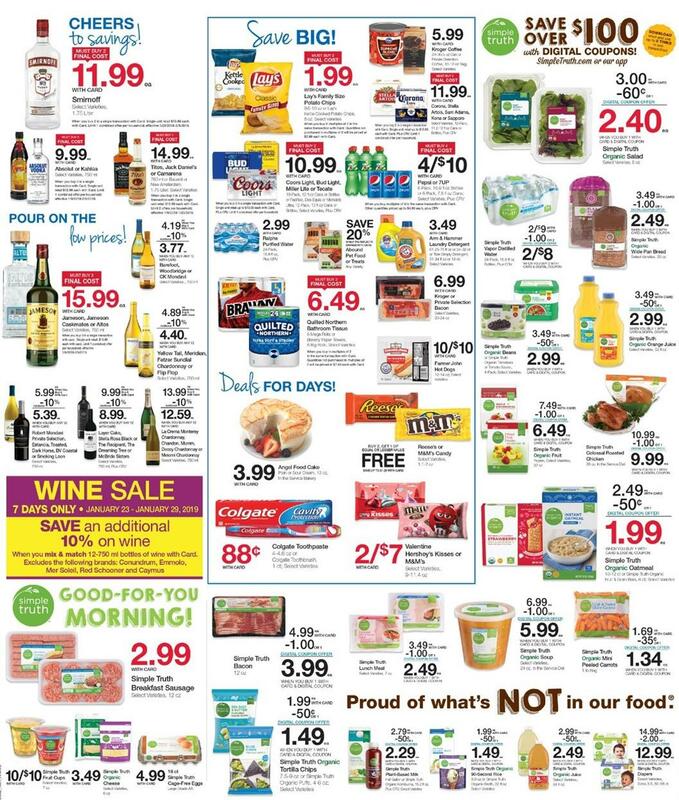 Save much more money than any store at Ralphs with weekly ad offers. Buy 6 save $3 deals are available. Enjoy fresh fruits and vegetables every week.